Morocco can be reached by air in just 3 hours, but the weather is a world away from the dreary British winter! 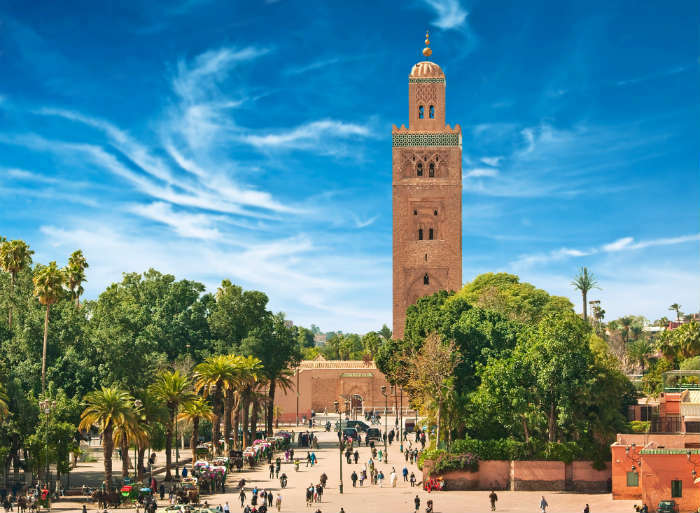 Comfortable temperatures of around 20°C allow you to enjoy a city break in Marrakesh, sampling traditional Moroccan tagines and browsing the markets for gifts, or enjoy a beach holiday in the warmer resort of Agadir on the Atlantic coast. Search for deals to Morocco. 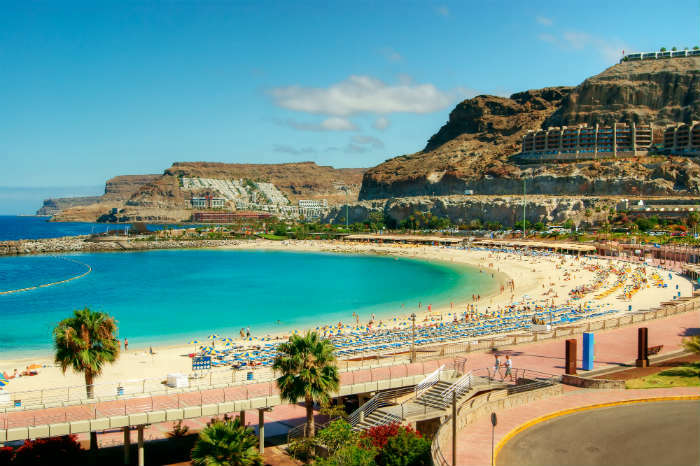 The Canary Islands are a great choice for short-haul sunshine all year round, and Gran Canaria is one of our favourites! 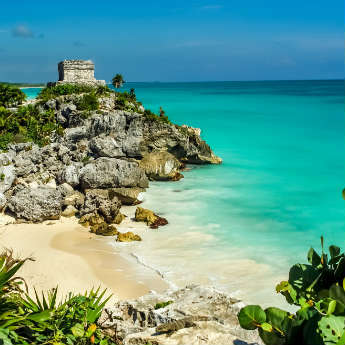 This beautiful island boasts beautiful beaches, a lively nightlife and plenty of family-friendly hotels and restaurants. With temperatures reaching 25°C and a flight time of just 4.5 hours, what’s not to love? 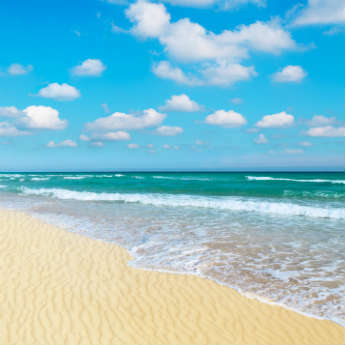 Compare holidays in Gran Canaria. Egypt cools off a little in the winter months, but after the sweltering heat of summer this can be a relief! 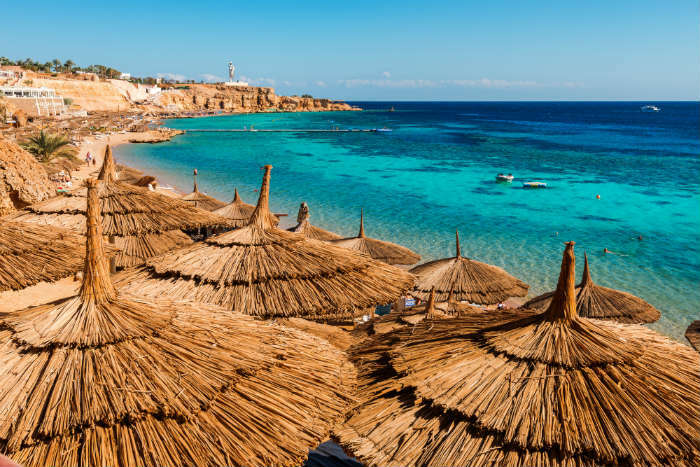 Sharm el Sheikh in particular is still pleasantly warm, making winter an ideal time to sample activities like desert tours and quad biking, or take a day trip to the famous Pyramids. Find cheap deals to Egypt. 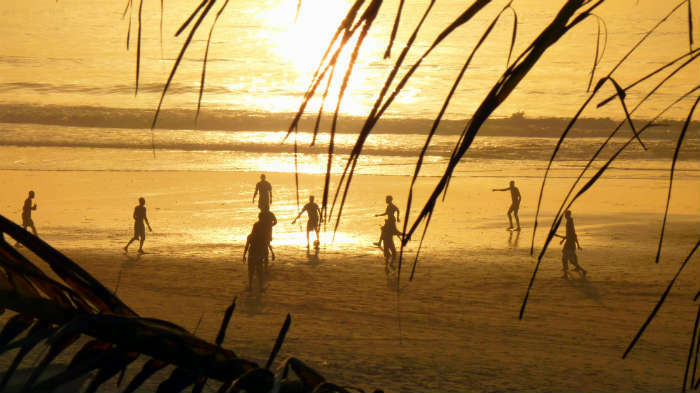 The winter months are arguably the best time to visit Gambia, when the weather is warm and a slight breeze has blown away the humidity of the summer. Gambia’s tourism industry has boomed in recent years, leading to an abundance of boutique hotels and beautiful resorts. Search for holidays to Gambia.